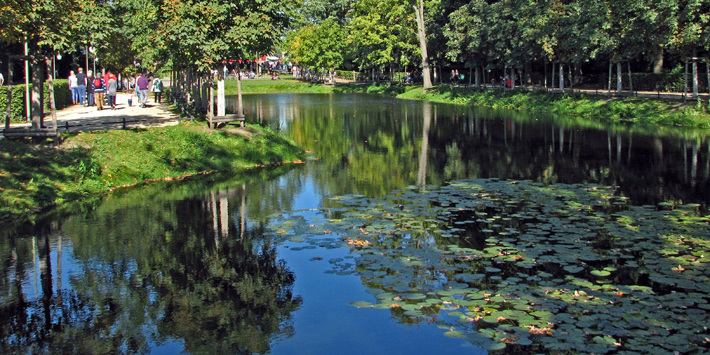 Once a hunting ground, Tiergarten Park is now a local grassy treasure – all 520 acres of it. 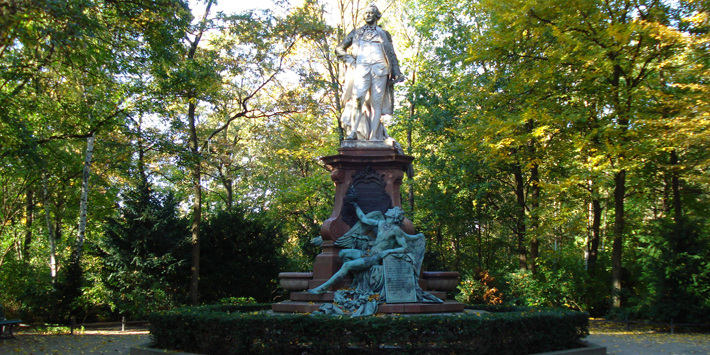 Having undergone many transformations over the years, the park that stands there now was designed in the 1830s by landscape architect Peter Joseph Lenné, and boasts the title of the largest urban park in Berlin. However it is not just its size that is impressive, rather it’s abundance of beauty spots, cycle paths and local wildlife. 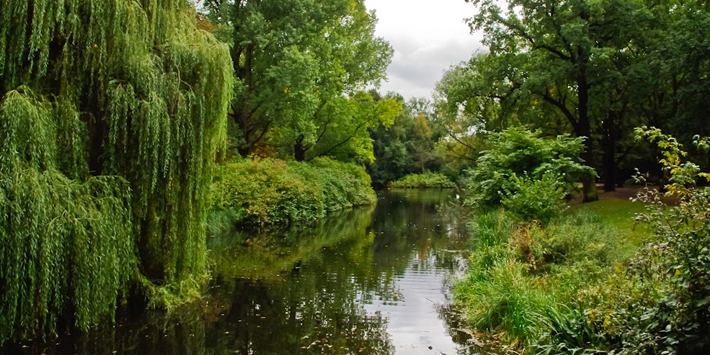 Tiergarten, which in German means ‘Animal Garden’, is a favourite amongst bird watchers, joggers and families alike, and though constantly frequented by locals and tourists is vast enough to harbour many a hidden nook. Visit the rhododendron grove or rose garden before heading to a beer garden or English tearoom, and make sure to catch one of the many historical sculptures that stand on the corners on your way.